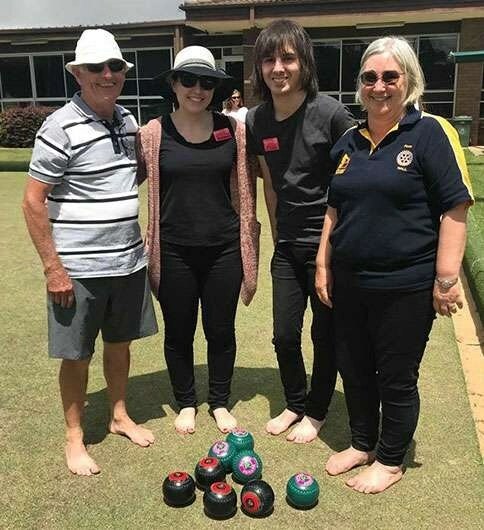 On Saturday, November 17, a number of members from the Rotary Club of Hall joined the UC Rotaract club in a social game of lawn bowls at Yowani Country Club in Lyneham. President Janine and President Andrew with their carefully chosen teammates Paula and Taylah. Under the expert guidance of club member Keith Hodgins, the competition was hot as players learnt the basics of the game! There were even incidents of expertise that random onlookers could have mistaken for the skills of a semi-professional! Play broke for tea at the slightest hint of rain, but a dedicated few resumed and kicked on for a few more ends. 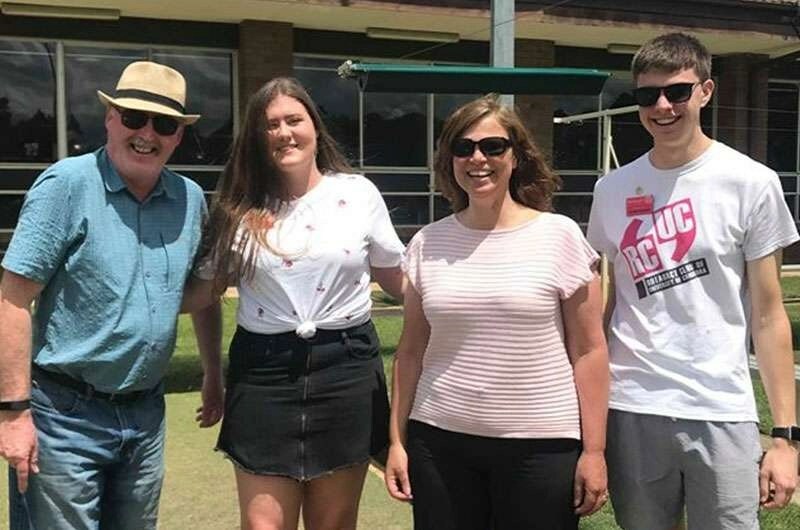 Unfortunately, it was a busy weekend that required Rotarians and Rotaractors to leave early, however, it was agreed that the two clubs should do another social activity like this again early in 2019.